Start taking classes at Balanced Yoga Studio and other studios! Balanced Yoga Studio welcomes you to their sacred, fun and open-hearted studio. You will find that every student who walks through the door of Balanced is met with an open heart both on and off the mat. 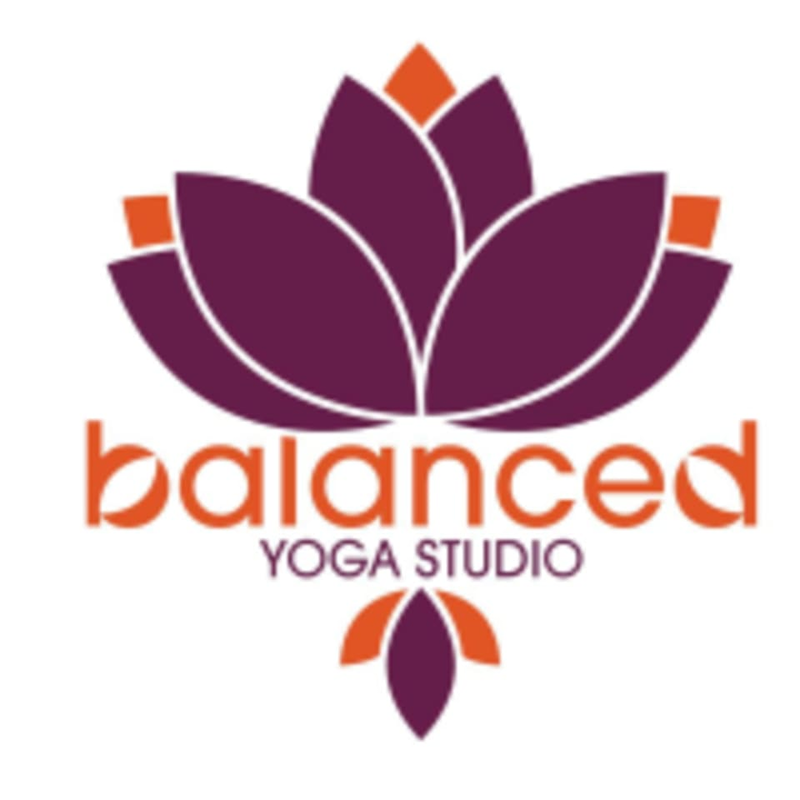 They offer a variety of classes at Balanced because they believe in the intrinsic healing power of all forms of asana as well as the lifestyle lived by the yogi/yogini. Please wear capris or tights and a loose fitting shirt. Bring a mat if you'd like, but the studio already has everything– a mat, a towel and a good water filter. Balanced Yoga Studio is located at 1079 Whalley Avenue in New Haven, CT.
Sarah is the best! Her classes are well thought out and challenging. Verred’s classes are a beautiful opportunity to slow down and focus on your breathing and alignment. I’m so grateful to be able to take this class! Instructor was upbeat. Music was serene and inspiring. Postures were challenging, heat was at a very comfortable level. I will go back to this class to try again.